Kimangoro is a town in the (( Al Istiwāʼīyah )) region of Sudan. 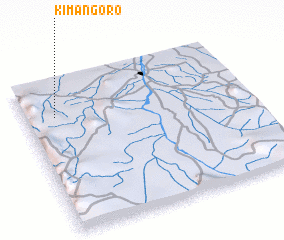 An overview map of the region around Kimangoro is displayed below. 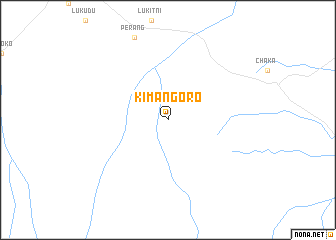 The nearest airport is JUB - Juba, located 53.2 km east of Kimangoro.